The color of this ring is also available in Silver,Rose Gold& Platinum. 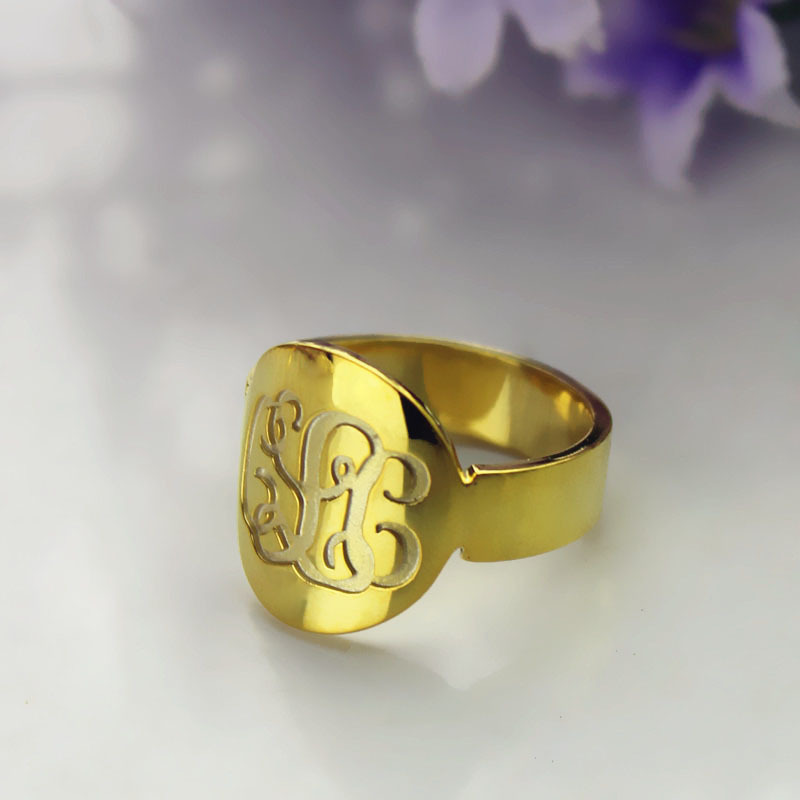 Proclaim your love by gifting this beautiful silver monogram ring engraved with the initials of your choice. You can buy it for yourself or wear the initials of a family member or a friend you love. 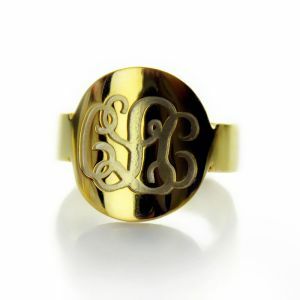 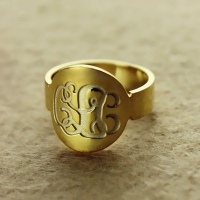 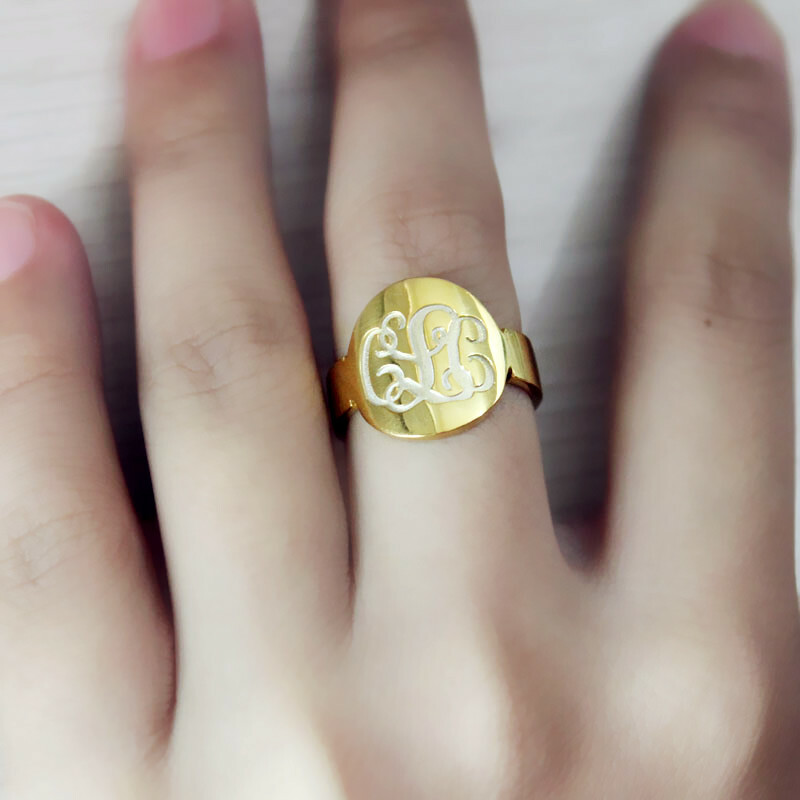 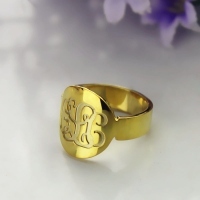 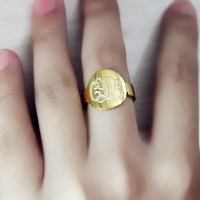 The ring will be personalized for you using the classic font style.